The INFJ Personality Show - Episode #079: INFJs Need More Sleep? 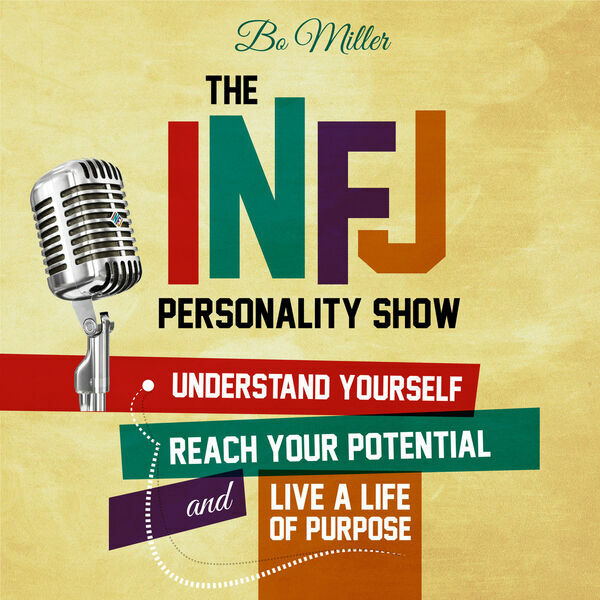 Episode #079: INFJs Need More Sleep? Do you need more sleep than other personality types because you're an INFJ? What difference could sleeping longer make in your life? How do you make time for more sleep? Tune in to to this episode to find out! Want to learn how to make money as an INFJ writer? Sign up for the free INFJ Writer course.